Uttar Pradesh minister Suresh Rana, Bharatiya Janata Party MLA Sangeet Som and MP Bhartendu Singh are accused of inciting violence against Muslims. 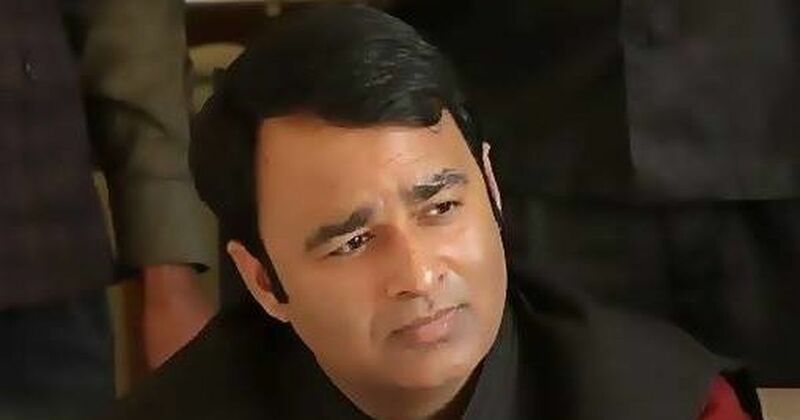 A local court on Saturday dismissed non-bailable warrants issued against Uttar Pradesh minister Suresh Rana, Bharatiya Janata Party MLA Sangeet Som (pictured above) and MP Bhartendu Singh in a Muzaffarnagar riots case, PTI reported. The warrants were issued on November 15 after the state government approved the decision to prosecute the legislators. They are accused of inciting violence against Muslims in 2013. Additional Chief Judicial Magistrate Madhu Gupta, however, decided to quash the warrants after the defence lawyer said that the accused had already been given bail under Section 153A of the Indian Penal Code, which criminalises promoting enmity between different groups on the basis of religion, race, place of birth, residence, language and committing “acts prejudicial to maintenance of harmony”. 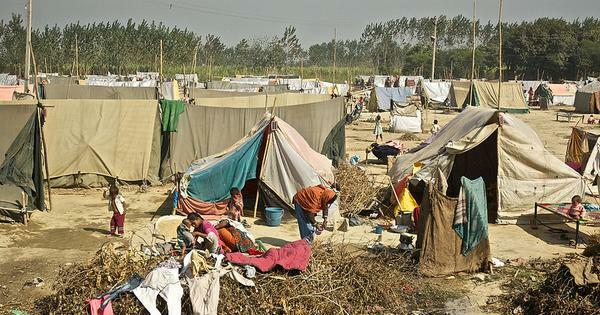 In September 2013, communal riots in Uttar Pradesh’s Muzaffarnagar and Shamli districts killed 60 people and displaced thousands of Muslim families. Days later, reports of sexual assault and abuse also began to emerge. LeT operatives said to have visited Muzaffarnagar. Why is anyone surprised?